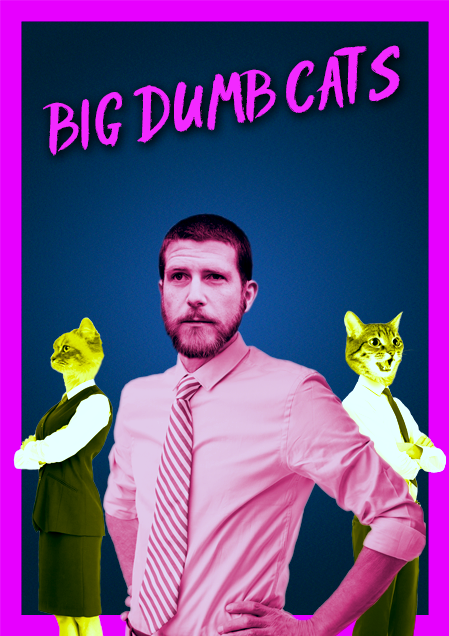 See BIG DUMB CATS, Daniel's new show live at the Dunedin Fringe, and the New Zealand International Comedy Festival! Dunedin Fringe Festival - details here! New Zealand International Comedy Festival - details here!